He will mail a signed copy to you. Please specify "Picasso" or "That Irish Kid." 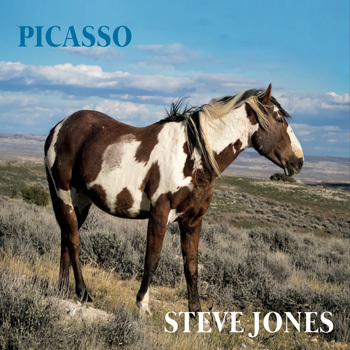 Steve co-wrote the title track, Picasso, with the great Les Buffham. Steve has performed it a several times already and there is a bit of a controversy. People ask, how can he be “part Paint and part Pinto”? 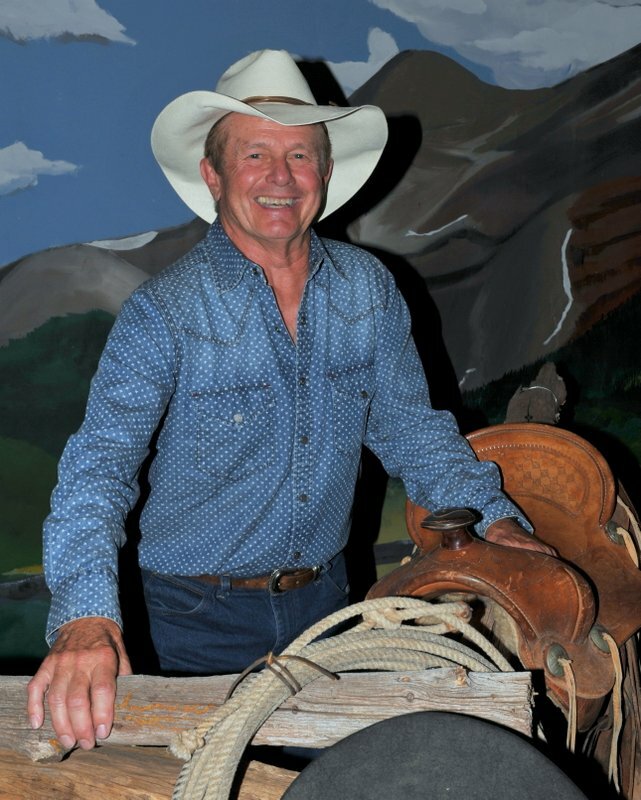 Les researched the issue through the American Paint Horse Association and was told that, “it is entirely possible, if the sire was a Pinto or Paint and the dam was the same. Also it could result from earlier cross breeding.” Picasso is a wild stallion belonging to the herd in the Sand Wash Basin in Northwestern Colorado. He is a beauty. There are many wild horses throughout the West and the CD is dedicated to them. There are some other great songs, including some Irish and originals: "Six Gun For Hire", "Slavonia Mine" and "Safe Home (Slan Abhaille)". CALLING ALL COWBOYS RADIO SHOW ! Steve’s been called "the Irish cowboy tenor" and has a very distinct sound that sets him apart from other western performers. Be sure an’ check out his mix of original an’ cover tunes off of this CD. That Irish Kid is about emigration from Ireland because of the potato famine to a new home in the American west and some things that may have happened." 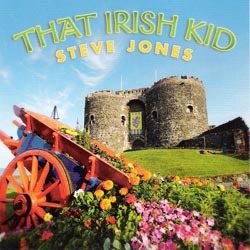 It includes three of Steve's original songs, two cover songs and several Irish traditional songs that fit the theme. Steve's originals are: That Irish Kid / Danny Boy (a poem that goes to the chorus of Danny Boy), Niña, and The Callin' of the Pipes. Steve Jones…has gone solo!! Only for this one, he hastens to tell us! But with this one he becomes the latest Western artist to stitch using those strong Irish Cowboy threads, and the result is a heap o'music! Here we find lilting ballads, spritely jigs and a couple of deceptively uptempo tracks dealing with ugly social underpinnings…such as signs bearing the dread letters "NINA" (No Irish Need Apply)…and the confusion that ensues when our young Irish friend encounters the Mexican lassie called "Niña!" The CD is a mix of new originals, appropriate previously released but newly recorded…tracks and some auld-ies but goodies! Five additional musicians create with Jones a suitable canvas on which to paint the green. This video features The Yampa Valley Boys version of “Ponies” along with a montage of photographs taken by Janice Haymes, Craig, CO of horses during the annual Sombrero Ranch Horse Drive in May each year. 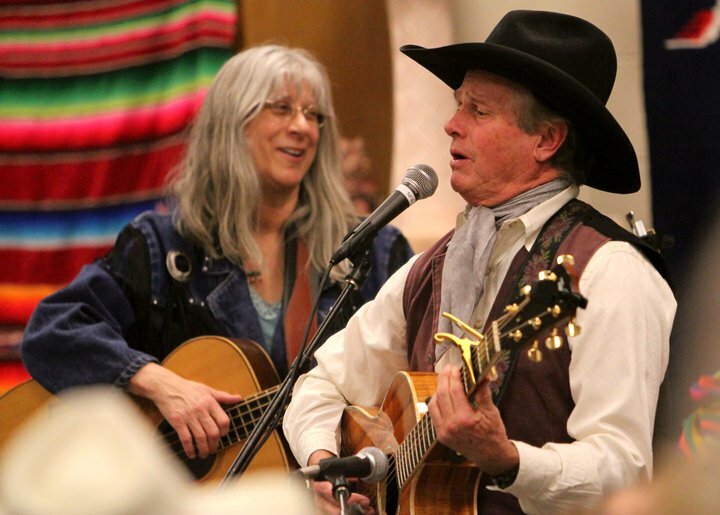 Steve Jones performed "Already Gone" with the songwriter, Sandy Reay, at the 2011 Colorado Cowboy Gathering.